“Tastes like chicken” is how you get a recalcitrant child to try something unfamiliar or to describe crocodile meat to a suspicious diner. The phrase has become such a cliche that it’s used ironically. Chicken is Australia’s most popular protein. As a nation, we consume 10 million chickens a week and, individually, eat 38 kilograms of chicken meat each year. That compares with 34 kilograms of beef, 23 kilograms of pig (which includes processed products) and 14 kilograms of lamb a head annually. We put Australia’s favourite meat to the taste test. We harnessed the French rotisserie at Victor Churchill butcher in Woollahra and racked up 16 birds to roast. Nothing was added to the chickens, not even seasoning. They were all cooked at the same temperature and for the same amount of time. A panel of five notable palates set to the task of evaluating them. The panel members were Margaret Fulton, the doyenne of home cooks; John Meredith, grower, Thirlmere Poultry; Paul McGrath, chef and co-owner, Bistro Ortolan; Joe Drago, retailer, A. C. Gourmet Poultry; and Anthony Puharich, co-owner, Vic’s Meats and Victor Churchill. In a blind tasting, they sampled both white or breast meat and dark or thigh meat, with the skin on and with the skin off. They scored the samples for appearance, aroma, texture and mouth-feel, flavour and balance, after-taste and the X-factor or, as Puharich put it, “how much a chicken tastes like a chicken“. The panel eventually agreed the appeal of chicken is its subtleness and that it carries other flavours well. A good chicken should be “moist and tender with a clean flavour that doesn’t really taste of anything”. 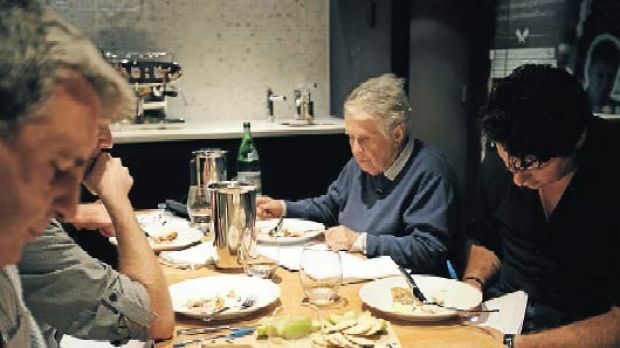 Puharich praised one chicken as tasting like a “backyard chook” and having a “slightly gamey quality”. He also looked for a clean, fresh flavour and aftertaste, and described the winner as having “fine texture, rich chicken taste and a beautiful, clean finish”. All panel members agreed on the top five and all ranked the winner, Enviroganic, as their number one. An organic chicken “should feel firmer to the mouth because they take an extra week to grow to slaughter age.” A chalky or mushy chicken breast indicates a bird stressed by heat or handling before slaughtering, which should be avoided. Chicken brands were only revealed to the panellists after the tasting. 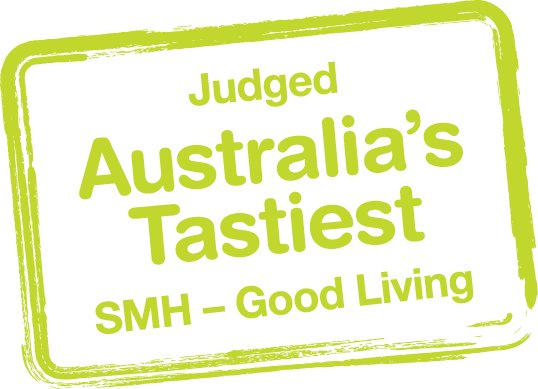 The Good Living taste test panel sampled 16 chickens from supermarkets to health food stores. Each chicken was bought raw and cooked under identical conditions. No brands were identified to the panel. Buy and use a chicken the same day if possible. Remove the chicken from the packing immediately, wash and pat dry before refrigerating or freezing. Wrap loosely in foil (Margaret Fulton) or a tea towel (Joe Drago) in the fridge. We tend to overcook chickens, Fulton says, because ‘‘we have learnt from the Americans to be afraid of pink meat’’. Supermarkets keep chickens for five days and mark them down after three days, according to the chief executive of Inghams, Kevin McBain. A chalky or mushy breast indicates the bird may have been stressed before slaughtering. The wings have the most flavour.